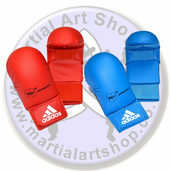 No martial artist can be at their peak without a little regular sparring, and for that we have the perfect kit for you. 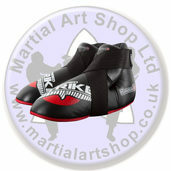 Here at the Martial Art Shop you can find a wide range of martial arts sparring equipment, which are ideal for various combat sports. Here you can find kickboxing sparring gear, karate sparring equipment, taekwondo sparring kit and complete sparring sets at great discounts. 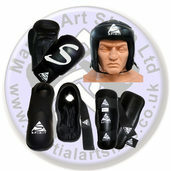 These sets include everything you need to spar, from gloves and boots to head guards, focus mitts and shin guards. 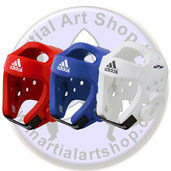 So if you are serious about your chosen art Karate, Kung Fu, Kickboxing, Muay Thai or Taekwondo - Order your martial arts sparring gear online today.